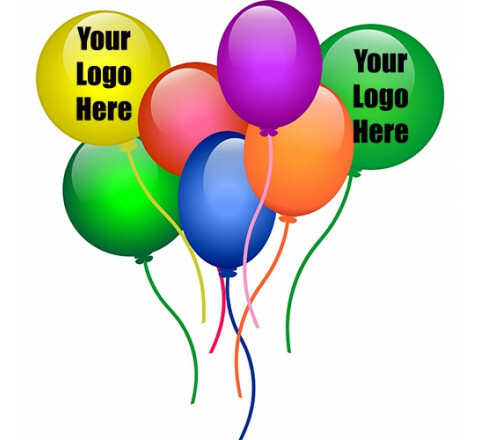 Custom printed Balloons allow you to print any message or image that you want on the balloon, giving you great flexibility in how you use them. 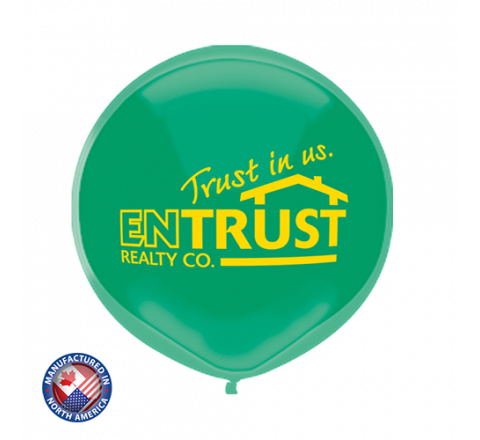 Unlike a regular balloon, a custom printed balloon is unique and communicates a message that no other balloon can. 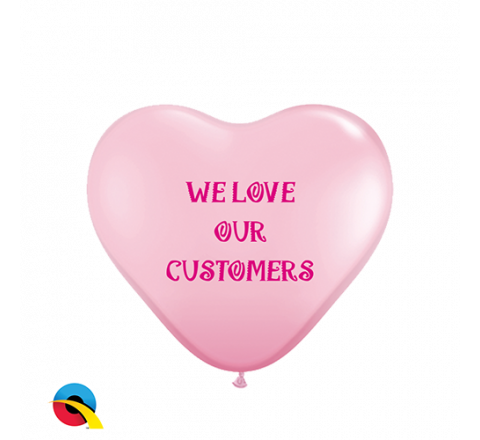 They are available in a variety of different sizes and come in many different colors and styles. 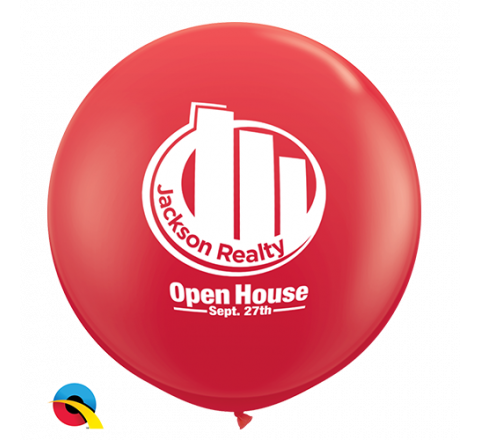 Plus, the ability to have multi-colored designs printed on them adds an additional layer of color to help attract more people. 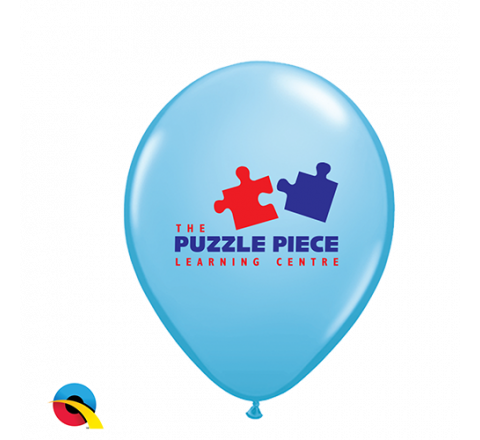 We also offer different balloon shapes that can be used to create all of those cool little balloon animals and hats at your celebration. 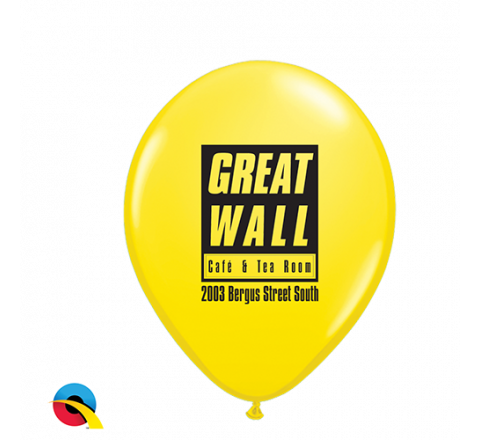 We also have the option of biodegradable eco-friendly balloons.